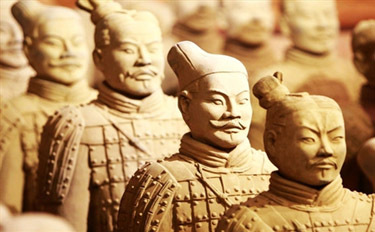 The Terracotta Army is an ancient collection of sculptures which depict the armies of Qin Shi Huang who was the first Chinese emperor. It is believed that the statues were buried with the emperor to protect him in the afterlife. 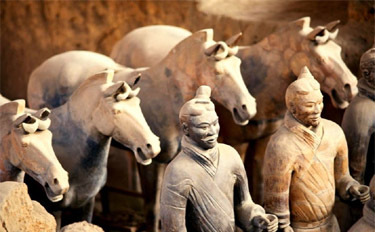 Located in the dry area of Shaanxi province,Terracotta is regarded as one of the greatest historical sites in the world. In fact, UNESCO recognizes it as one of the World Heritage Site. 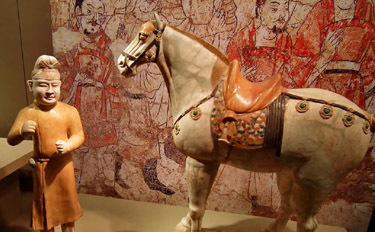 Read on to understand why Terracotta was built, how it was discovered and its structural layout.